He’s gorgeous. Worth the effort. Congrats on the sales too. Seems odd that the public transit department which is also responsible for safety would not realize the hazard and come up with a better solution. Though when I lived in D.C. I remember one time when the plow buried our car so deep we weren’t sure it was still in there :). There’s literally nowhere to put it. And we don’t get hit nearly as bad as a lot of places. I think if I were in charge in Boston, I’d be telling them to dump it in the Charles! Love the photo. 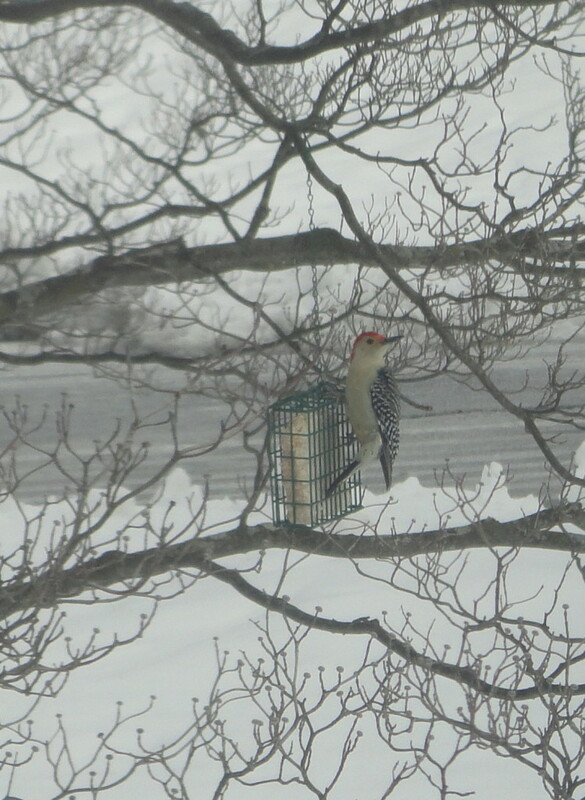 When I lived in NY I kept a bird feeder outside of my morning room windows. So many bird and other visitors that it seemed like Disney Land. A worthwhile effort. Good shot.